As early as the 1950s, L. Ron Hubbard recognised the failings of the educational system. In answer to this crisis, he began developing an actual “technology” of learning with which to master any subject. These educational breakthroughs are collectively known as Study Technology. They provide students at every age and educational level with the missing ingredient of much of modern education—the ability to learn how to learn. In the 1960s, Mr. Hubbard released a series of lectures on his research into the broad subject of how to study and learn. So universal was the application of his discoveries, the information was soon in use in Scientology organisations. It was implemented by teachers in secular classrooms as well, with measurable improvement reported in students’ learning ability. In 1971, a classroom teacher formed the first educational organisation specialising in the use of Study Technology. For more than three decades, the introduction of Study Technology into schools and universities was largely a grass-roots effort initiated by educators united under the Applied Scholastics banner. Today, Applied Scholastics is a worldwide network of schools, programmes and tutoring groups. 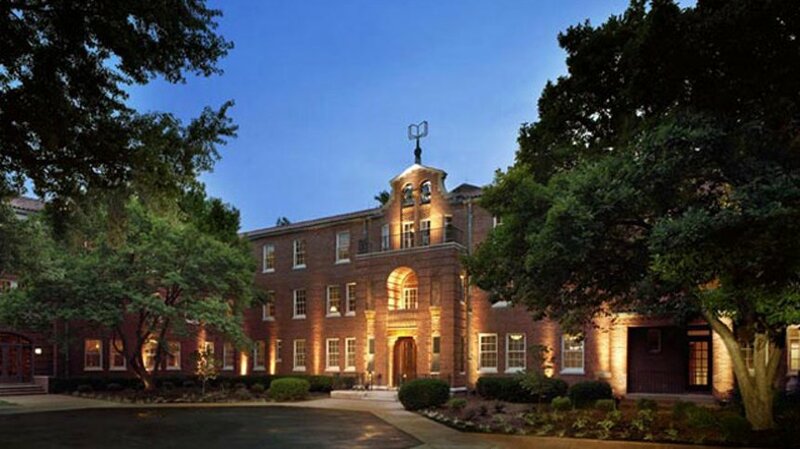 In 2003, to meet the international demand for Study Technology, Applied Scholastics opened a residential campus at Spanish Lake near St. Louis, Missouri. This 100-acre training centre just two miles from the confluence of the Mississippi and Missouri rivers, is the international headquarters of Applied Scholastics and the first college of Study Technology.